The concert of Simply Red came alive, after starting slightly muted due to the terrible Paris attacks. 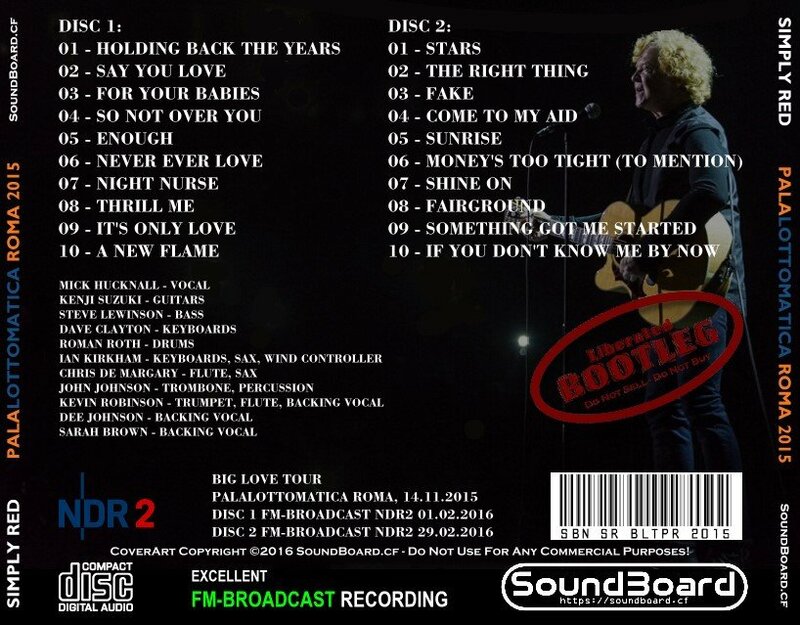 Mick Hucknall started the show at 21.10 stating firmly: "Tonight we are all French. We do not allowto change our habits and the things that we love. " An hour later it's time for The right thing, joyful hit from the album Men and women of 1987. The audience, which had been warm but slightly restrained by the tragedy of the Bataclan Theatre, he finally let go, he stands up and carried away by the irresistible groove of the song, featuring woodwinds to James Brown. I wonder if Mick Hucknall was aware of, but the refrain "I wanna do the right thing", sung in chorus by all the PalaLottomatica sold out as only on special occasions, following the end of the repetition fond of "I won’t give up", were exactly the words we wanted to hear last night. The "right thing" was to perform, despite the horrible attack the night before, always in a music hall in Paris. Just because we must not let fear deprives us of the joy of living and sharing the excitement that only a great concert, like the one last night, is able to transmit. 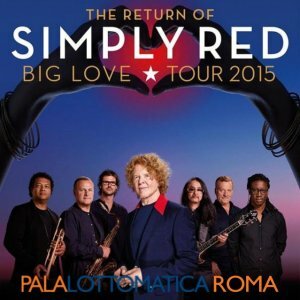 PalaLottomatica Roma 2015 0 out of 5 based on 0 ratings. 0 user reviews.